Apart from the apostle Paul, Luke is arguably the most influential force in the canon of the New Testament. His Gospel and Acts occupy almost a third of the New Testament. 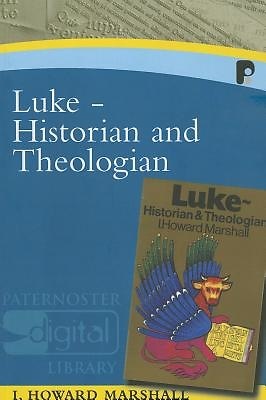 Marshall provides us with a lucid guide to Luke's theology of salvation as it is unfurled in Gospel narrative, but always with an eye on its ongoing development in his companion work, the Acts of the Apostles.